Have you started a Quiltworx pattern but not finished it? Paradise in Bloom? Glacier Star? Bali Wedding Star? Any other Quiltworx pattern? 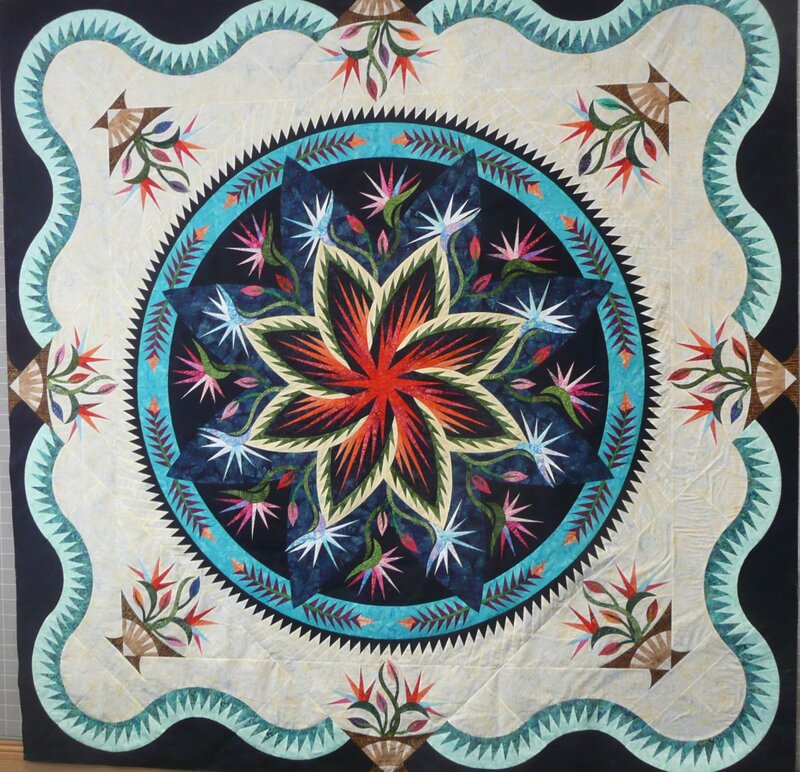 This is a FINISHING class for all those Quiltworx UFOs that are hiding in your closet. Susan will be available to help you get going again or over the hump that caused you stop working on your quilt! (This is NOT a “learn how to do a Judy Niemeyer paper pieced quilt” class).